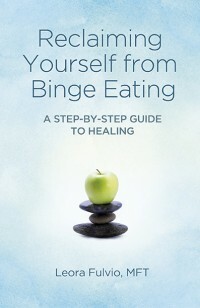 Posted in: binge eating, diets don't work, hypnosis download, intuitve eating, meditation download, mindful eating, mindfulness, online hypnosis, online meditation. 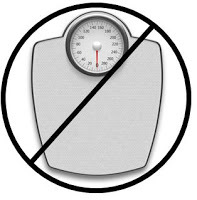 Tagged: how to stop calorie counting, hunger and satiety scale, intuitive eating, mindful eating download, mindful eating mp3. This is a very good scale … will try to include it into psychotherapy with patients suffering from binge eating. Never seen that before … it’s a good psychoeducational element to get in better contact with hunger … thanks for your post!